When I started to write this post about how to prevent the summer slide, I realized that this may not be an issue that affects homeschoolers as much as public schoolers. If you’ve ever had a child in public school, you might have heard of the “summer slide”. Basically, it’s the brain drain that occurs when kids follow a traditional school year and take summers off from structured learning. I don’t necessarily follow a traditional school year, because we have school lessons during the summer, but we do take breaks from our homeschool during the year. And, trust me, that’s enough time for my kids to start forgetting things. If you’re nervous about how to prevent the summer slide, don’t worry! There are plenty of things that your kids can be doing to continue their education while also having fun. 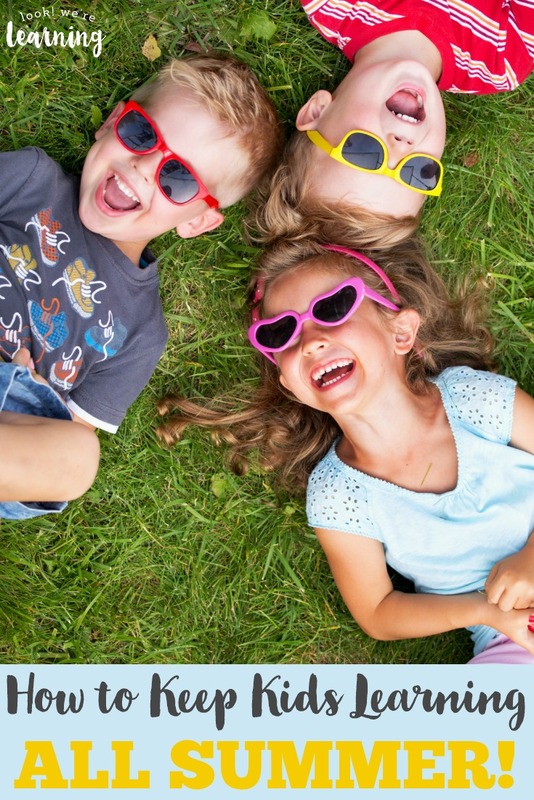 If you take an actual summer break, you don’t want to make these activities too “schooly”. You can keep them fun and engaging, while using them to help kids remember some of their skills. If you homeschool year-round, these are nice, low-pressure ways to keep them learning. 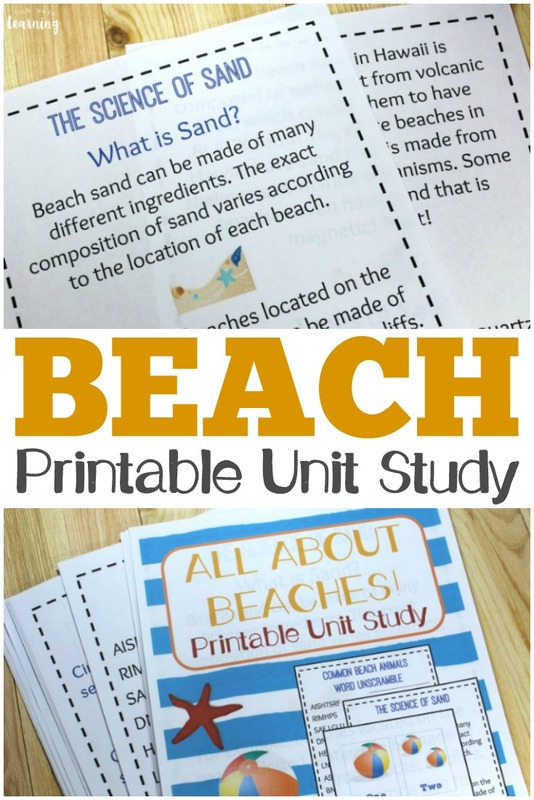 Need more ways to make summer educational? Don’t miss our list of 50 summer books you can share with the kids! Gardening is a great way to teach your kids responsibility. Not only will they learn about how to grow foods and plants, but you may also get some free fruits, vegetables, and flowers in the process! Have your kids write a short play to put on for the neighborhood. Or, if they are shy, they can just perform it for the family. Tell them to get their friends involved. The other parents will love that you’re providing something fun for their children to take part in. Put a bird feeder, bird bath, and a lot of strings and nest building products in your yard by a window. Hopefully, you will attract some different birds that your kids can study. You may even see the entire process from nesting to baby birds flying for the first time! Take your kids to the local library and have them pick a book that interests them. After each book, have them give you a little presentation or just talk to you about the story. You can even let them dress up as one of the characters from the book. Summer is a wonderful time to explore a new language! Choose a few simple illustrated books from the local library that are written in Spanish, French, or another language and see how many vocabulary words you and the kids can learn together. Find some videos for learning American Sign Language and try to practice a full signed conversation with our ASL2U curriculum! Take a virtual spin through an app store and let the kids pick out an educational app they’d like to try. If you limit screen time (like we do), give them a set amount of time to play it each day. Try to choose one that works on a skill your child needs help with, such as reading fluency, multiplication tables, or history facts. Find items from around the house and see who can make the best musical instrument! Good materials include toilet paper rolls, paper towel rolls, oatmeal containers, cereal boxes, plastic spoons, and jars filled with water. 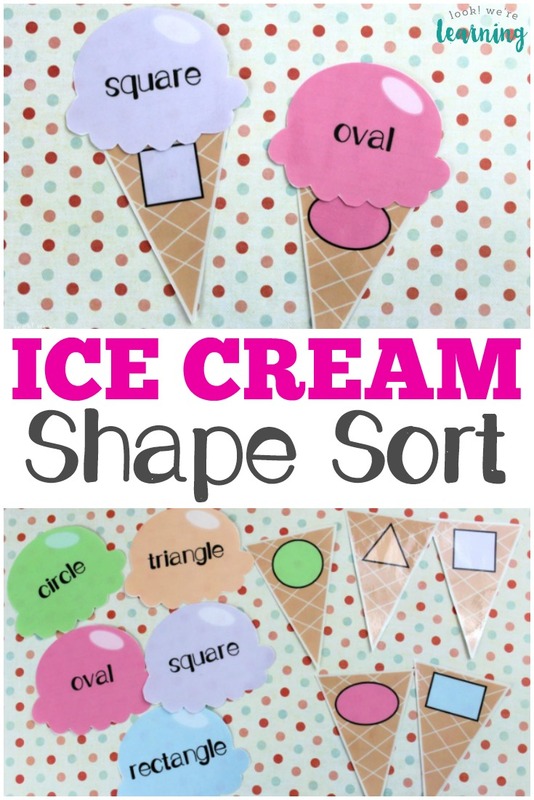 This is especially fun for little ones! Your kids need an outlet for creativity. Have them work on a story all summer and let them draw all of the pictures. Older kids can try a photo editing program to design cover art on their own! There’s no better way to learn about Geology than to start a rock collection. Challenge your kids to see who can find the most unusual rock in the neighborhood, then do some research to find out what kind of rock it is and how it is formed. If you have a telescope, put it to good use! 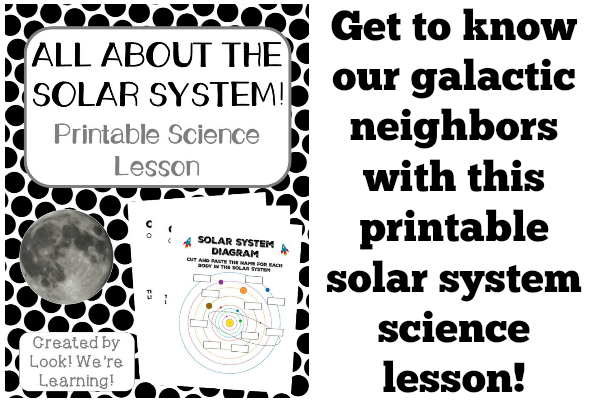 Learn about a few constellations, such as the Big Dipper or Orion the Hunter, and take the kids outside to see if they can spot them! Wondering how to prevent the summer slide? 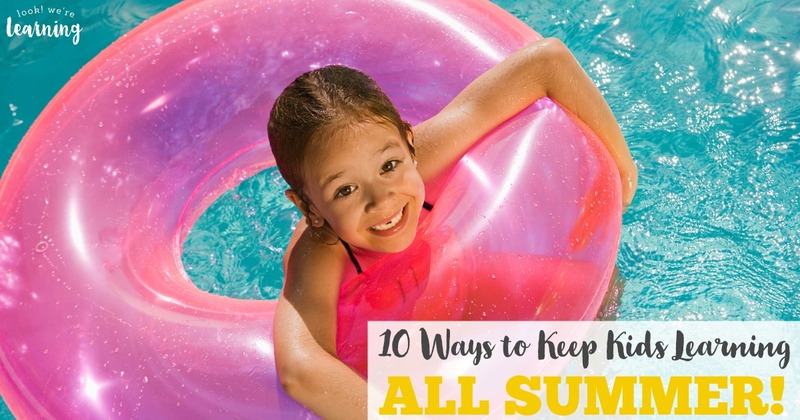 There are plenty of things you can do for and with your kids this summer to help them continue learning. Which one of these seems like the most fun and helpful to you? I’d love to hear your thoughts! Need more fun summer ideas? Don’t miss these posts! 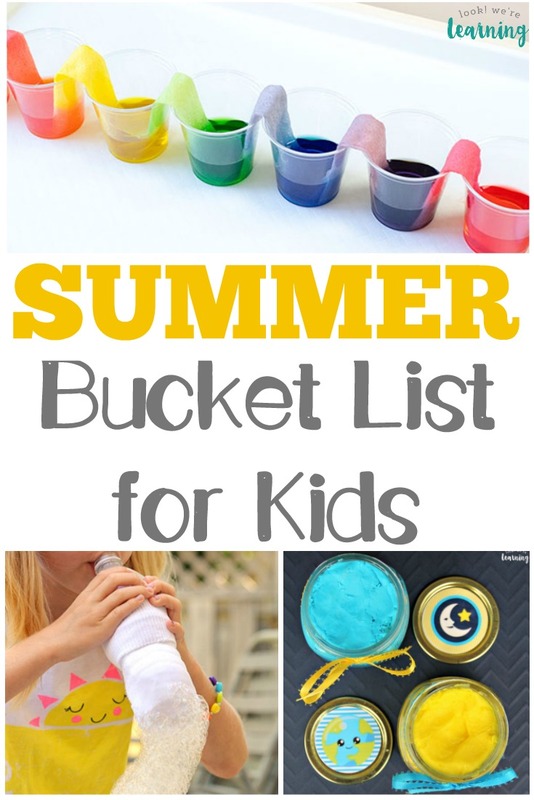 And for more summer activities, follow my Summer Activities for Kids board on Pinterest!